You hear strange noises coming from your car. If you hear grinding like noises, get your transmission checked. You are checking your transmission fluid, and it is brown or black. *ALERT* Your transmission fluid should be bright red, so this is a red flag that you could need this serviced. You are having shifting troubles. 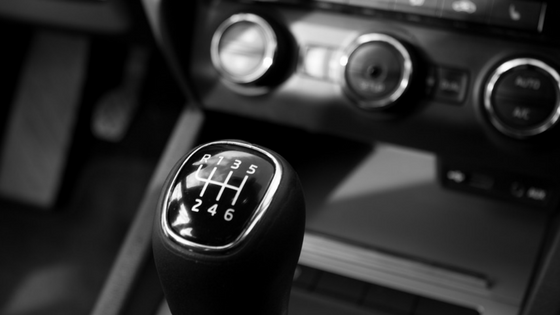 A dirty transmission can cause shifting issues and concerns, so a flush can keep your transmission running smoothly. You’re gear slipping. Clean transmissions apply pressure to keep shifting properly, so a dirty one can impede the flow of fluid needed for this pressure, causing slipping. Gears need a clean and consistent flow to operate smoothly. Your car is surging forward or falling back unexpectedly. Observe your RPM and see if it is consistent. 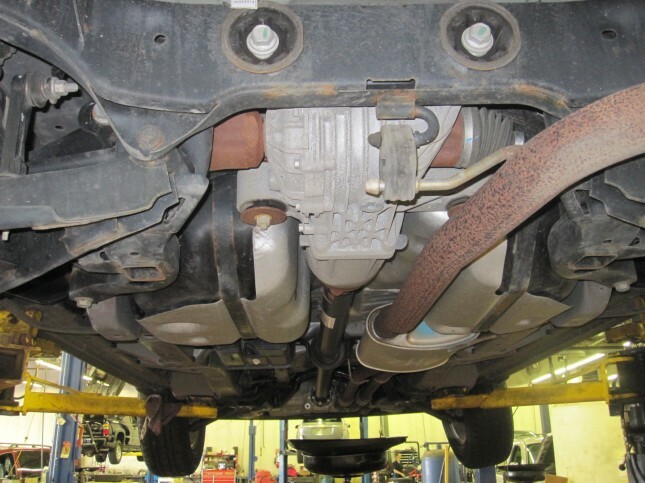 Dirty transmission fluid contains buildup that can cause inconsistent handling of your car. It might definitely be time for a transmission flush if you notice surges or inconsistency! Your car stalls or delays when put into gear. Especially if you drive automatic, your vehicle should be able to move along as soon as it’s put into gear. If it stalls or delays, this can be a sign you have a serious transmission problem. Look out for all of the above signs in your own vehicle. If you notice any of these happening, go in for a maintenance check and have them specifically check your transmission! More often than not, these are signs leading to transmission issues, but there still could be other causes—so it’s best to have it checked just to make sure. A transmission flush is not the answer for everyone, but it is important to be informed on and aware of if the need ever arises! If you are considering having one done, examine your owner’s manual first, and make sure it is something recommended for your specific make and model. A typical price range for having a transmission flush performed can range anywhere from $100 to $300, so it is not something to take lightly. It has many more factors than regular services, and you can usually expect to pay twice as much as a fluid change, due to the additional fluid required to completely service your transmission. Don’t let this scare you though! This procedure can be an easy and low cost maintenance option for your car when performed correctly. It also gives you peace of mind knowing the internal health of your vehicle is running smoothly, and can prevent and save you costly damages over time.